Fővárosi Finommechanikai Vállalat FFV (Metropolitan Works for Precision Mechanics) was a camera maker in Budapest. 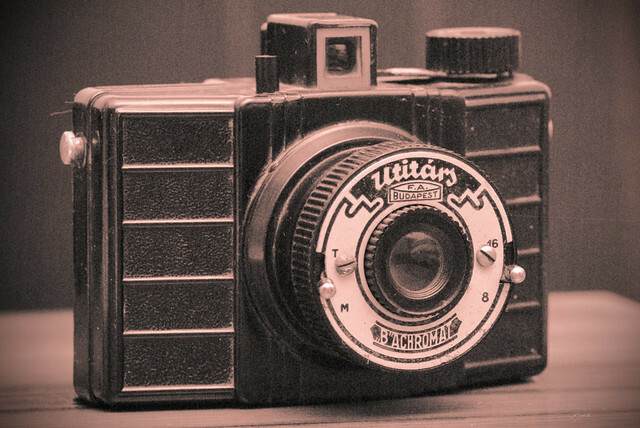 Known cameras were Utitárs 1953 and Pajta's 1955. This page was last edited on 30 October 2014, at 03:45.